Nisbets Catering Equipment Blog - Industry news, trends, recipes and more! : How Clean Is Your Ice? Every so often, a story hits the headlines where a business gets named and shamed for having ice with unusually high levels of bacteria. Even if ice levels are within safe limits, it's easy for negative stories in the press to damage your hard-won reputation. Here's our top three tips to get you started. Don't scoop with a glass. It's really hard to scoop with a glass without touching the ice with your hands. Also, glass can easily break against hard ice, potentially introducing shards of glass into your ice! Close the lid. It's not just for show - the lid helps your ice maker to work more efficiently and prevents airborne bacteria entering the machine. No returns. Once you've taken ice out of the machine, don't put back any excess. 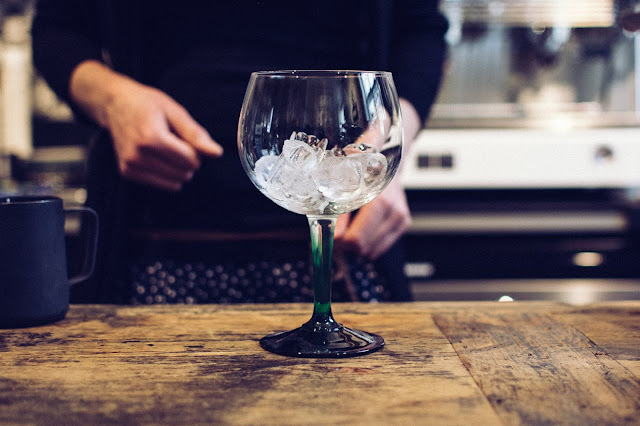 The more you handle the ice, the more likely it can get contaminated. There's many more handy tips on our ice hygiene guide. Check it out!